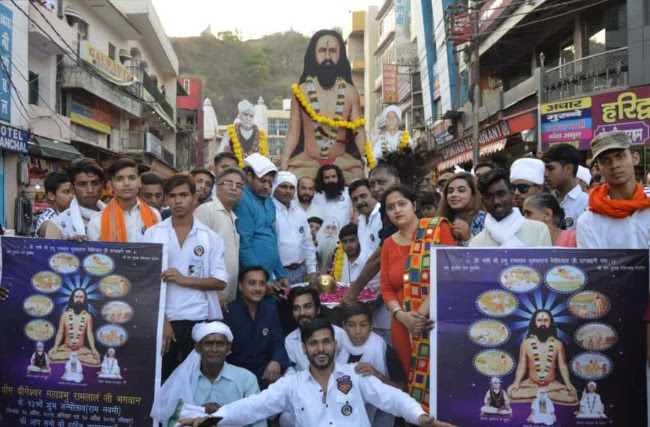 Bengaluru (Karnataka) [India] April 18 (ANI/NewsVoir): Haridwar, one of the most important pilgrimage sites in India, was graced with a spiritual event on account of Yog Yogeshwar Mahaprabhu Ramlal Ji Bhagwan's 131st birthday as a part of Ram Navami. Bijapur (Chhatisgarh), [India], Apr 15 (ANI): A police personnel deployed at a 'Ram Navami' fair in Bijapur's Madded was attacked by Naxals last night, police said on Monday. Mumbai/Kolkata/Patna [India], Apr 13 (ANI): Celebrations are in full swing for Ram Navami, the spring festival which marks the birth of Lord Ram. 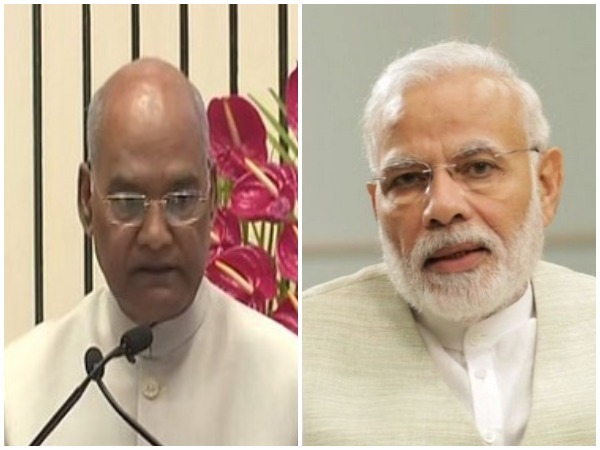 New Delhi [India] April 13 (ANI): President Ram Nath Kovind and Prime Minister Narendra Modi on Saturday extended greetings to the nation on the occasion of Ram Navami. 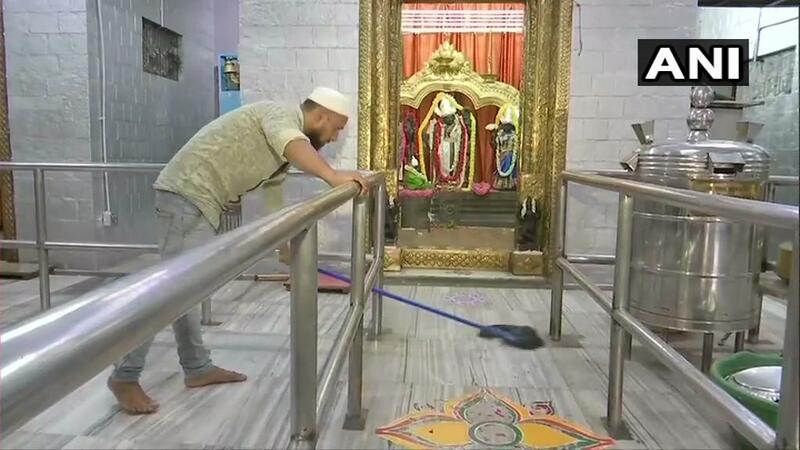 Bengaluru (Karnataka) [India], April 11 (ANI): In what could be perceived as an example of devotion with no boundaries, a 27-year-old Muslim man has been cleaning and taking care of a Ram temple here for the past three years. Asansol (West Bengal) [India], Apr. 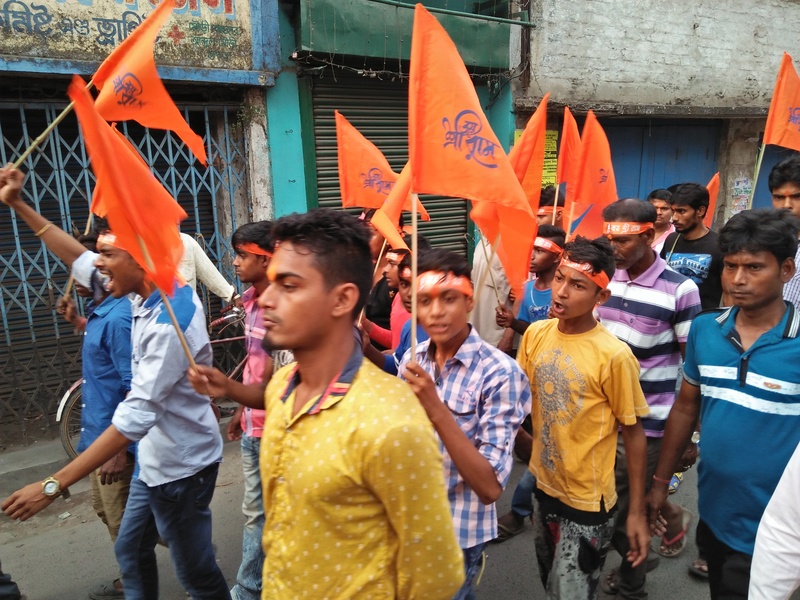 05 (ANI): Acting upon the order of the State goverment, internet services have been restored in the city of Asansol and Raniganj, a week after communal clashes broke out in the town, over Ram Navami celebrations. Hyderabad (Telangana) [India], Apr 2 (ANI): The Communist Party of India (CPI) on Sunday slammed the Prime Minster Narendra Modi-led government for the recent communal violence that has hit certain parts of the country. Asansol (West Bengal) [India], Apr. 01 (ANI): A four-member Bharatiya Janata Party (BJP) committee on Sunday visited a relief camp in violence-affected Asansol city of West Bengal. Kadapa (Andhra Pradesh) [India], Mar. 31 (ANI): As many as four people were killed and nearly 30 injured after a sudden downpour and hailstorm hit Vontimitta village here in Kadapa district. Nawada (Bihar) [India], Mar. 30 (ANI): After communal violence marred Ram Navami celebrations in Bihar, another clash was reported in the state on Friday after miscreants vandalised a Hanuman idol in Nawada. Nagpur (Maharashtra) [India], Mar. 30 (ANI): Union Minister of State for Home Hansraj Ahir on Friday blamed the West Bengal and Bihar governments for communal violence in the state on Ram Navami while saying that it was their responsibility to maintain law and order.